Groupon has just hit a home run. The daily deals site announced that it is now the choice service for Major League Baseball’s interactive media and Internet company. Through this deal, the MLB will handle the deals from its 30 clubs right through the GrouponLive events platform. GrouponLive, the online ticketing deals platform for Groupon, originally started as a partnership with Live Nation. From GrouponLive, people can find tickets for concerts, sports, theater, arts, and other live events in the local area, or produced by Live Nation, or find discounted tickets from Ticketmaster. 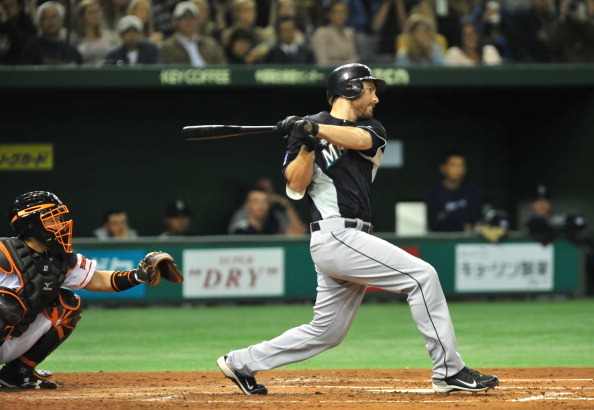 The MLB has had previous experience with Groupon during the 2012 regular season and postseason, but on a more piecemeal basis with individual teams. Now, it appears that Groupon’s role is expanding and both organizations are pitching a chance to purchase what they call “once-in-a-lifetime experiential packages” from their favorite teams, including access to batting practices, luxury box seats, and clubhouse and ballpark tours. 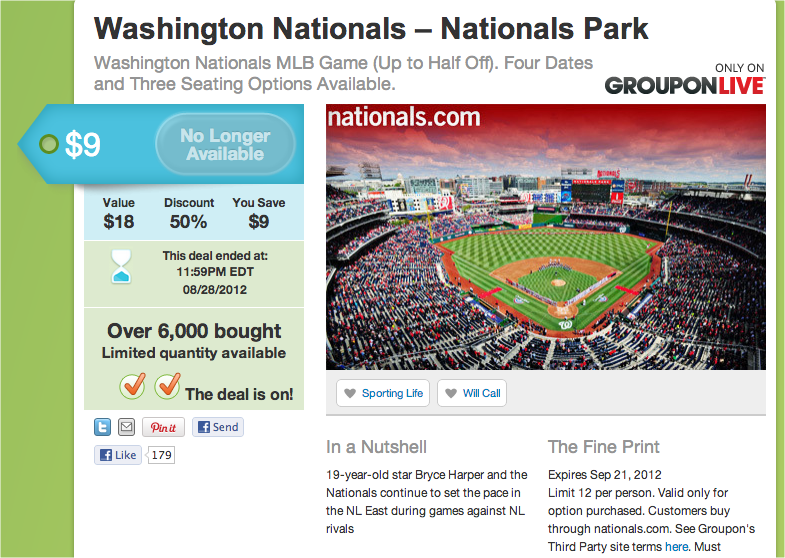 Groupon couldn’t ask for better timing of this deal as it needs to find a way to improve its struggling performance. Perhaps it hopes that by saying it has these big-time partnerships, investors will back off a bit. But whatever the result, we do know that it lost $3 million over the last quarter and didn’t meet the market’s expectations. Shares of the company’s stock have fallen far from its $20 price when it went public (around an 80% decline). Founder and CEO (and the largest shareholder), Andrew Mason, said publicly recently that “if I ever thought I wasn’t the right guy for the job, I’d be the first person to fire myself”. We’ll see if this move bolsters the company’s performance and improves its standing with investors.